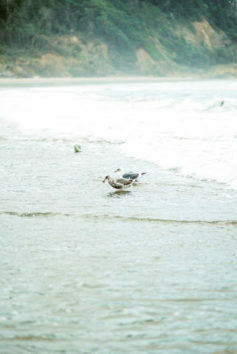 Every time we go to the west coast, our hearts skip a beat. 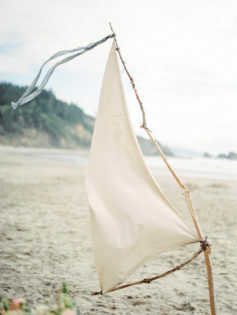 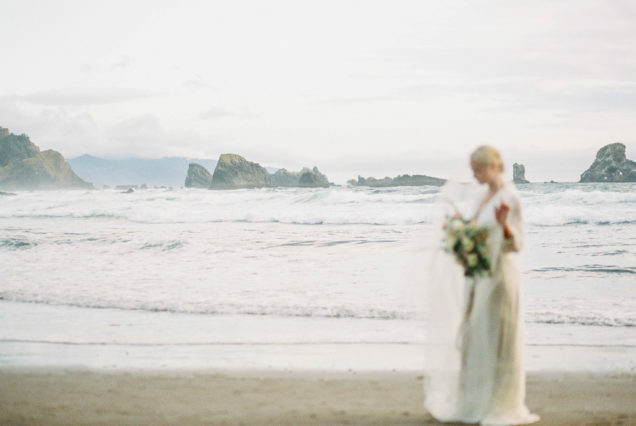 It’s no wonder why Oregon beaches are such a hot spot for elopements and intimate weddings. 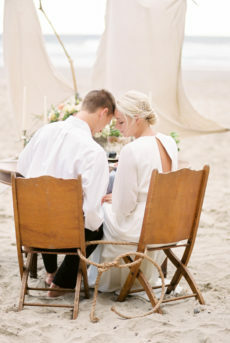 The inspiration for this shoot was brought on thru our maritime love. 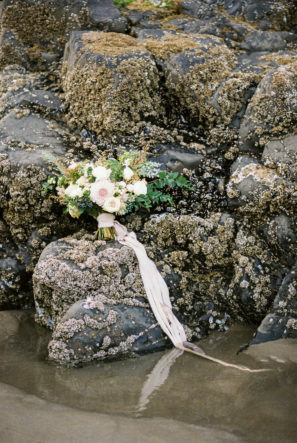 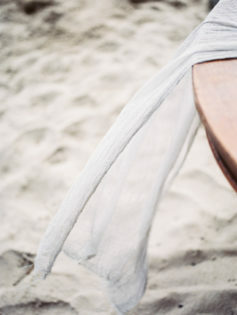 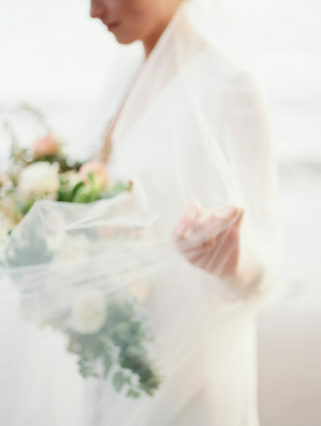 We wanted to create a true beach elopement. 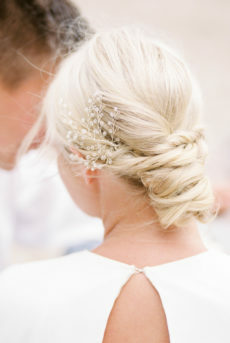 Classic romance is the vibe we were aiming for with the bride’s soft movement dress and handmade hairpiece. 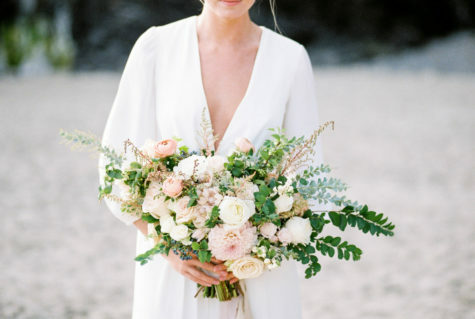 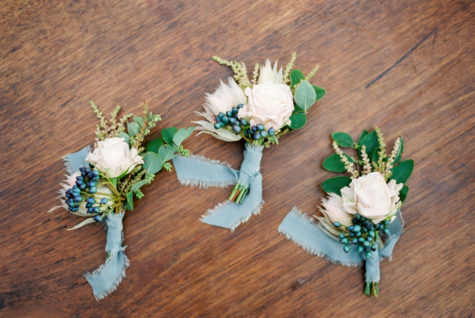 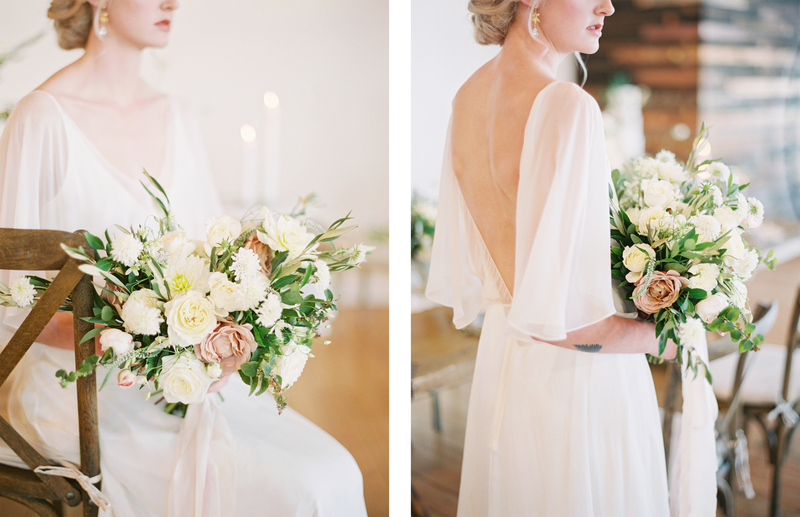 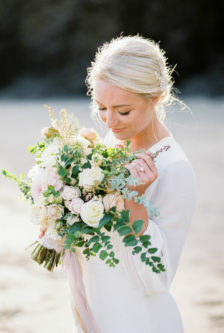 The color palette has the perfect amount of neutral greens and ivories with pops of pale pink and dusty blues. 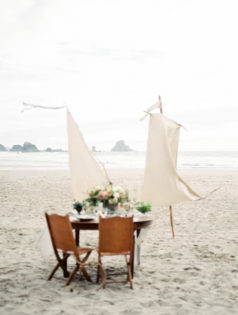 The décor which included sails, shells and coral combined beautifully together to showcase the Oregon coast. 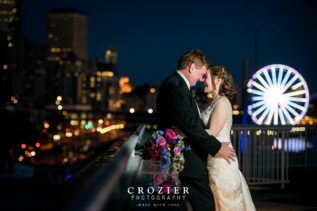 We wanted to create a shoot that told of a story of two long-distance lovers who have finally found each other in this crazy world. 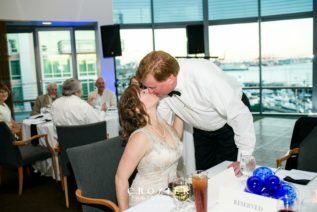 The couple has just been reunited and they celebrated their love for each other as soon as they were both on land. 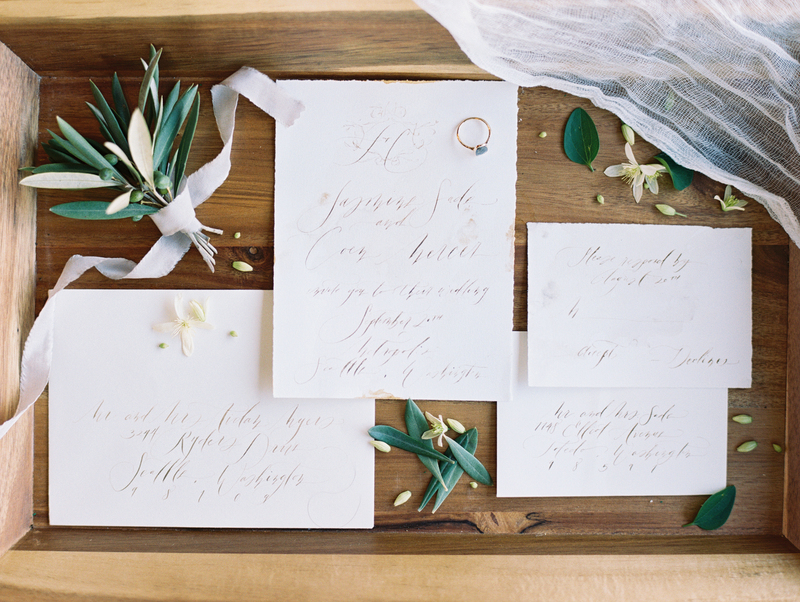 We aimed to create a time and story before FaceTime and texting, a time of letter-writing – a simpler time. 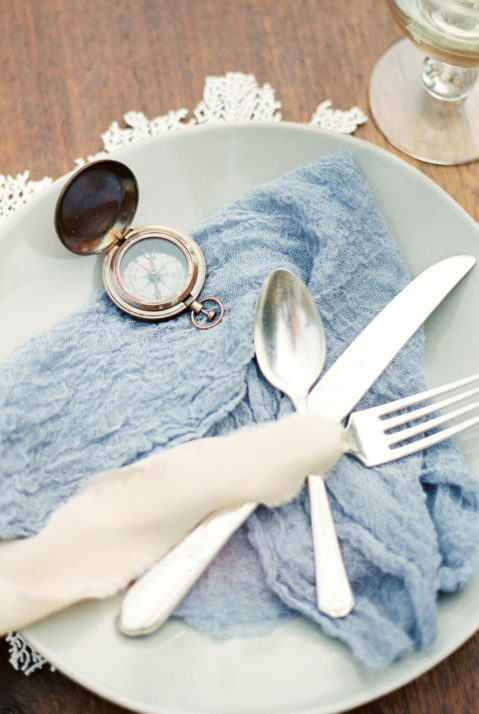 A time where the couple used compasses to guide them to each other. 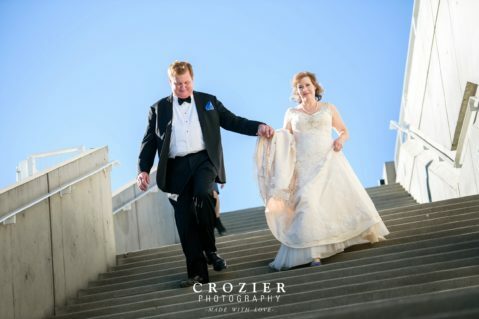 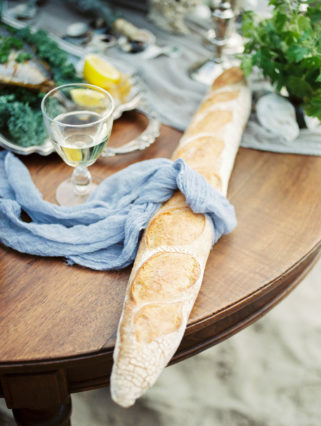 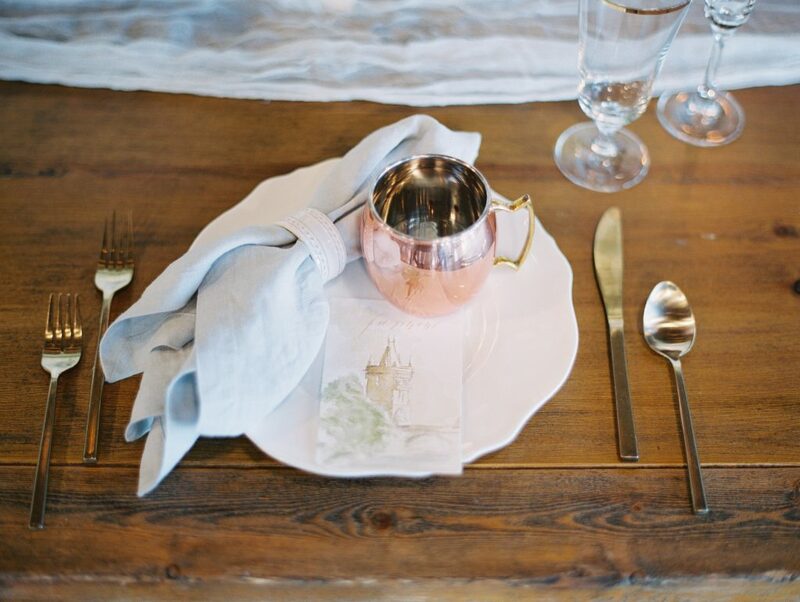 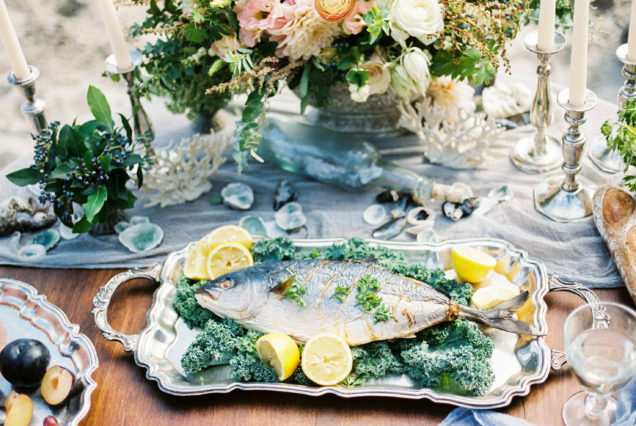 Upon the couple’s elopement, a fresh meal of fish and oysters was the perfect celebratory dinner. 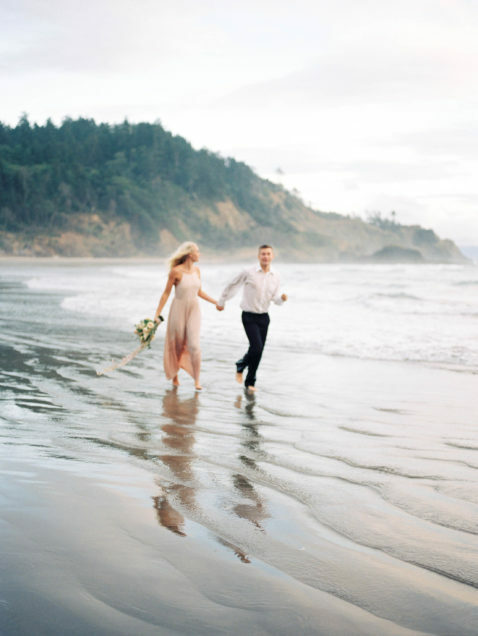 The day ended with the happy couple frolicking in the ocean at sunset. 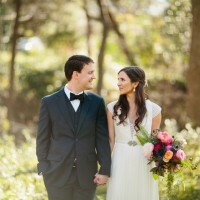 This little piece was recently featured over at Hochzeitsguide. 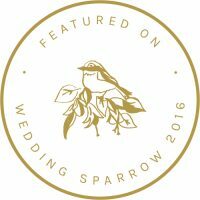 Go check out their publication. 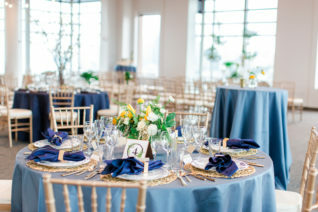 We were thrilled when Farestart and Pacific Tower asked us to help plan and design their Open House and Tasting Event. 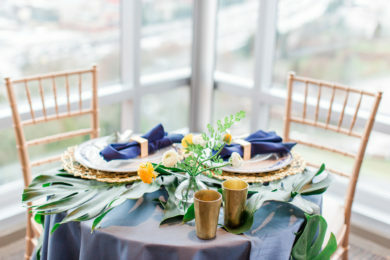 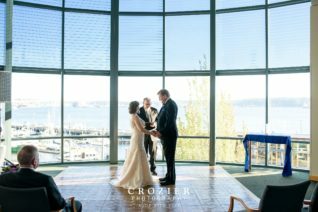 Pacific Tower has some of the most incredible views in all of Seattle and we knew we wanted to emphasis this. 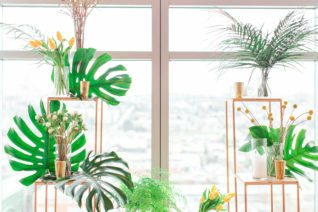 In case you’re reading this and not from Seattle, it rains a lot here in the winter, but during the summer, it’s one of the most beautiful places in the world. 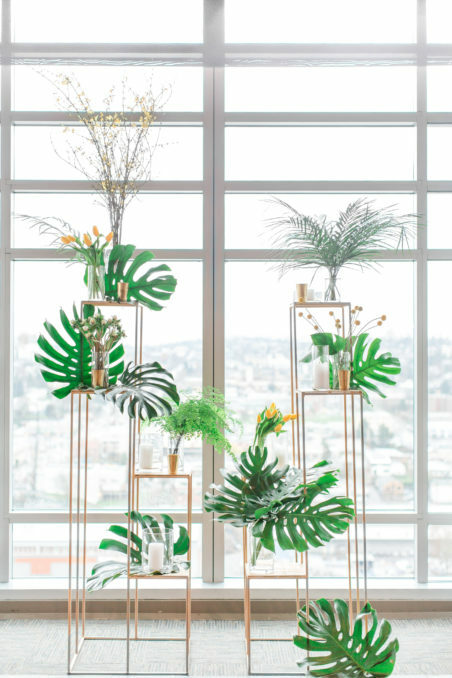 We wanted to create a fun design that showed guests that summer will be here soon and the dreary winter will stop! 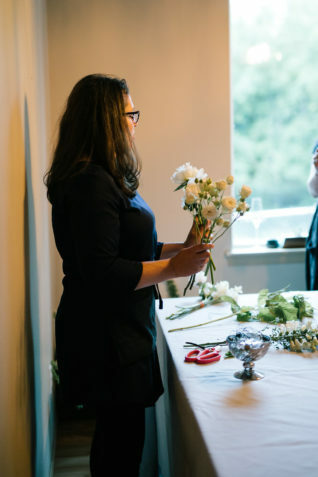 This actually ended up being a bit ironic, because we had to reschedule the original date due to a snow storm! 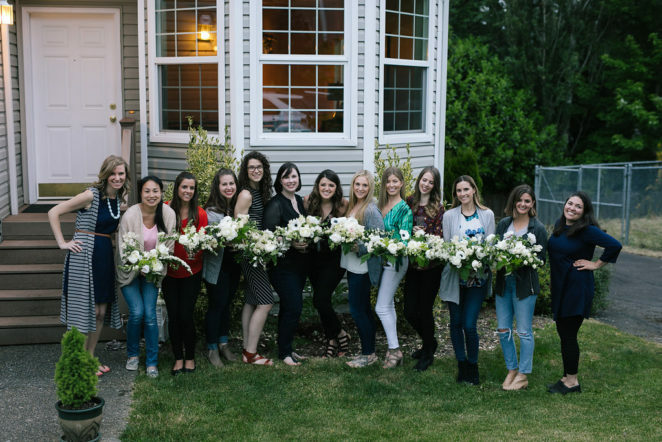 The open house finally happened in March. Navy, slate, yellow and gold became our color palette. 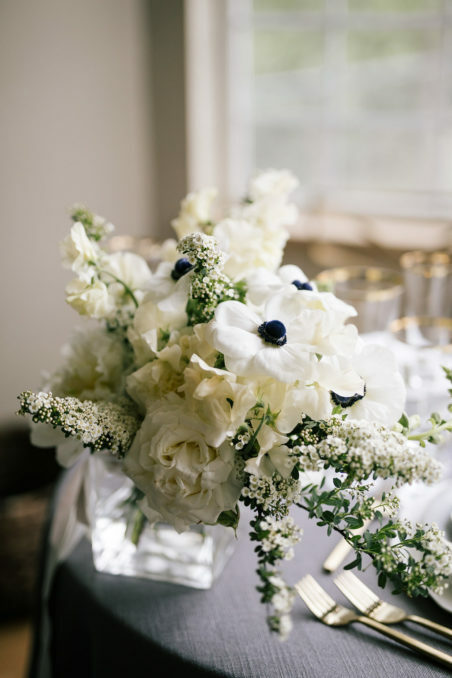 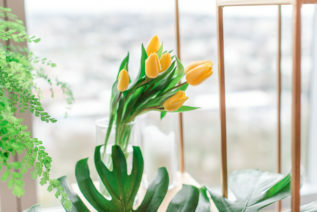 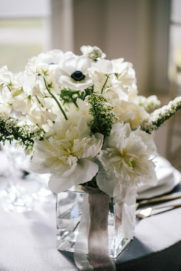 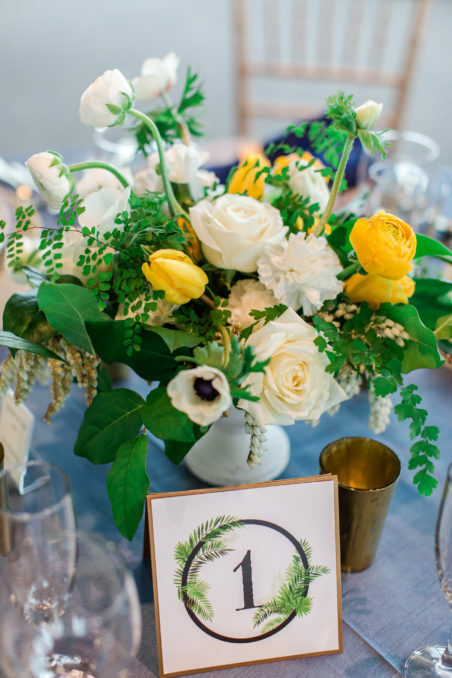 Beautiful spring and summer blooms were provided by Bash and Bloom. 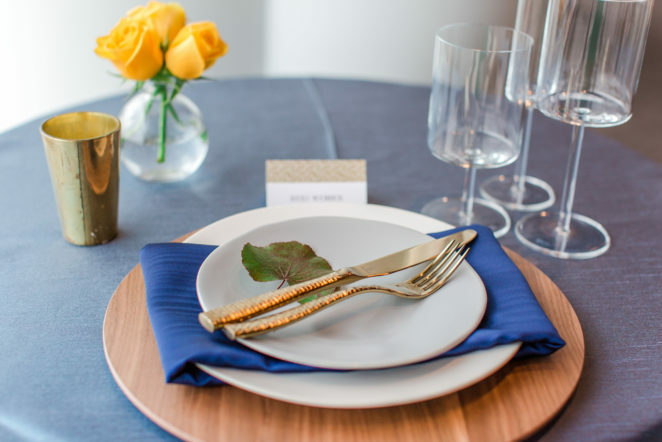 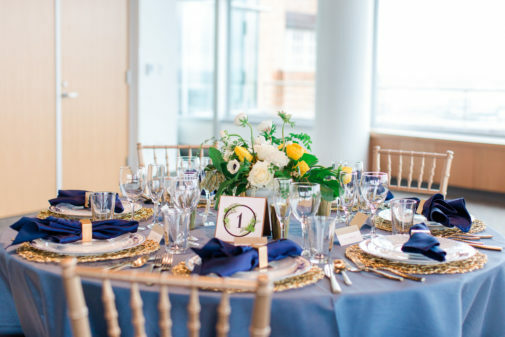 Pedersens Event Rentals provided all of the rentals, including a few brand new lines of their dishware and glassware. 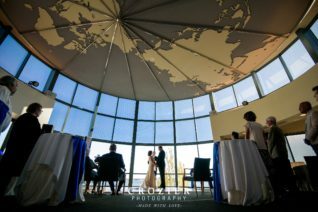 Once the doors opened, guests just poured in, and kept pouring in all day. 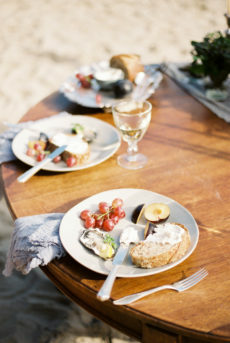 The food was delicious. 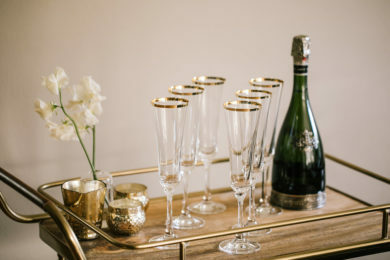 The beverages were adorable. 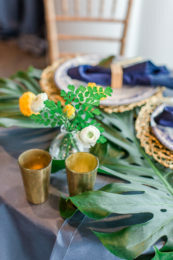 And all of the vendors came together to create a beautiful and fun event! 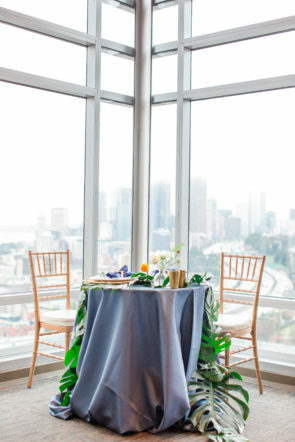 Thanks Pacific Tower and Farestart for asking us to participate in such a fun event! 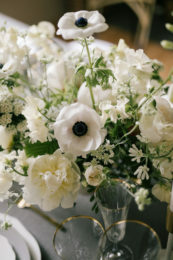 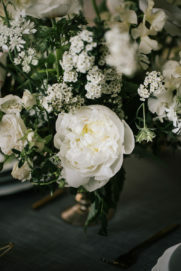 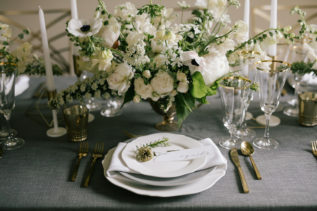 When designing this editorial, we wanted to create a story that told of an Old World Romance – a time with beautiful elegance that would last thru the decades. 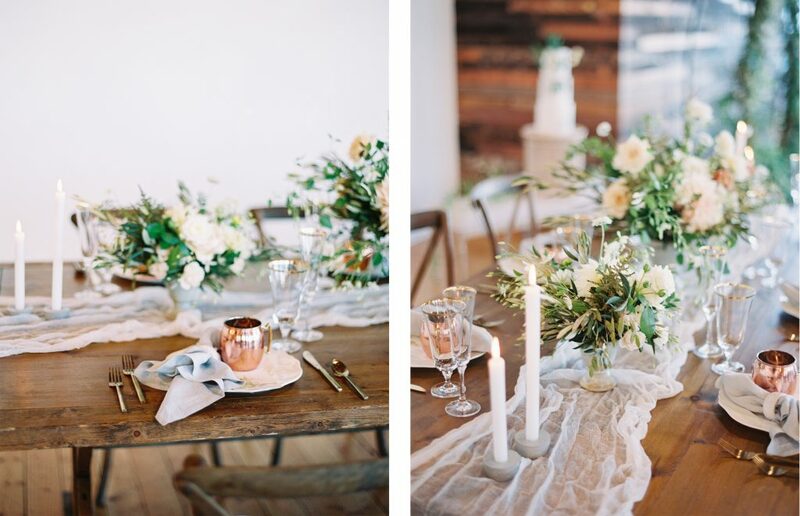 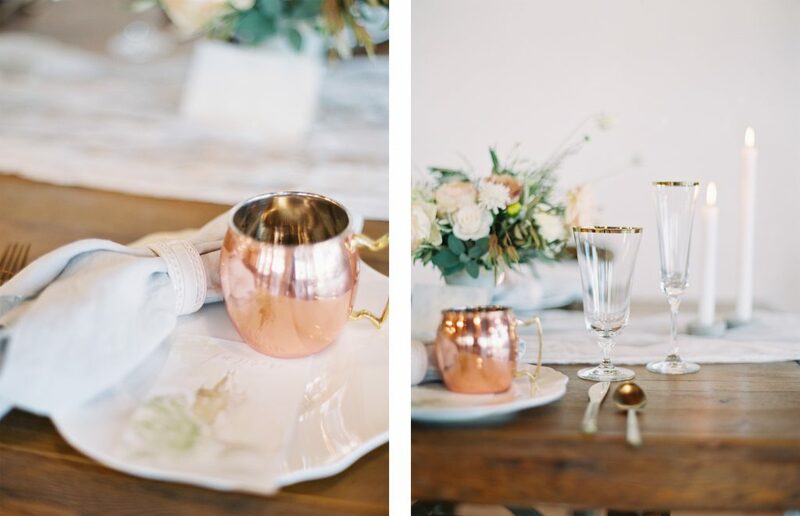 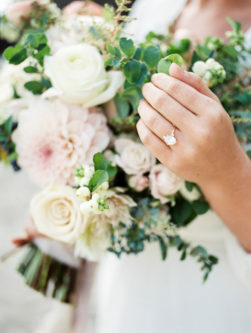 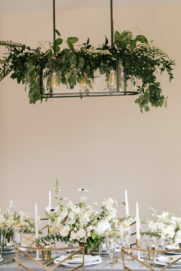 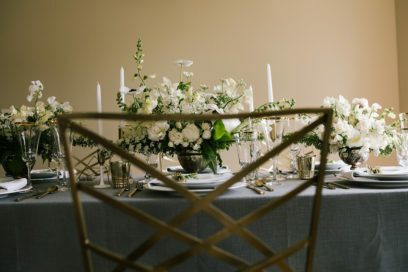 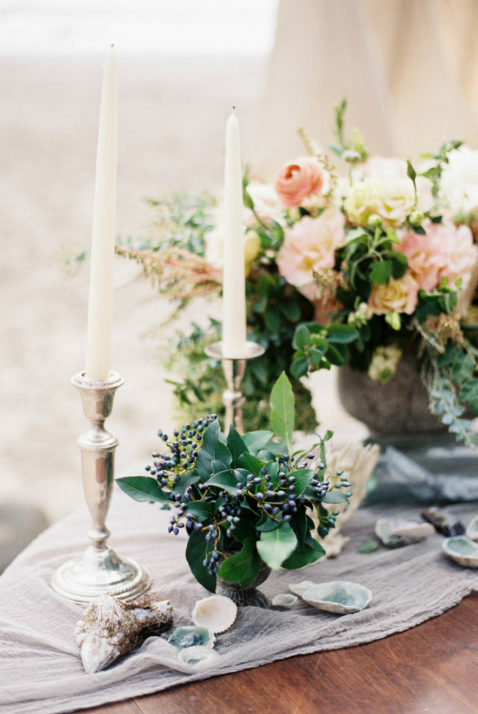 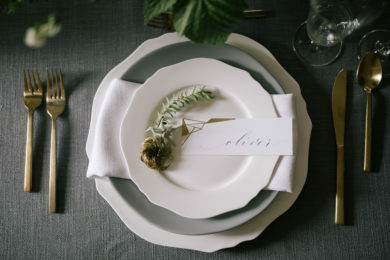 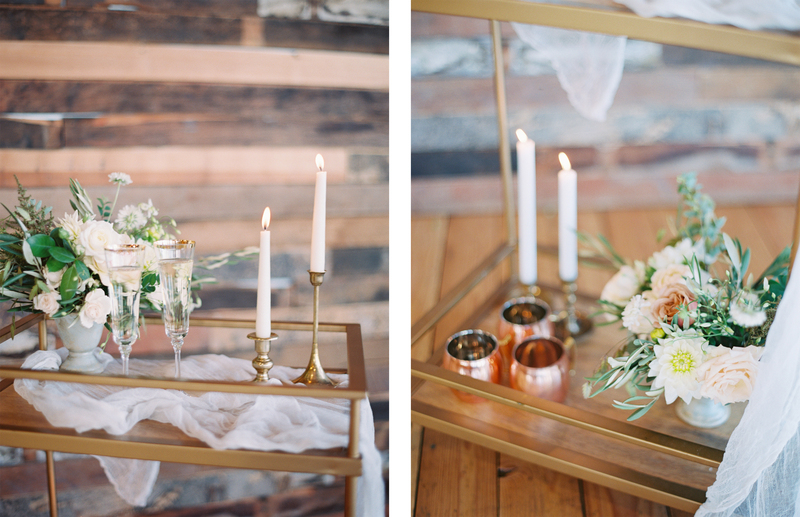 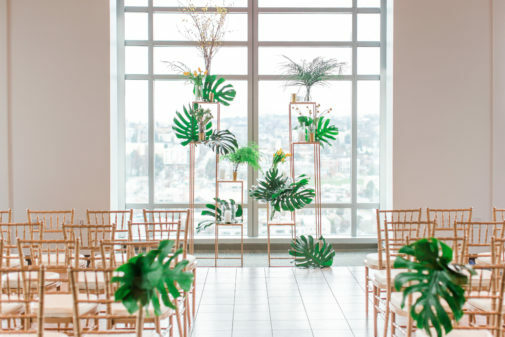 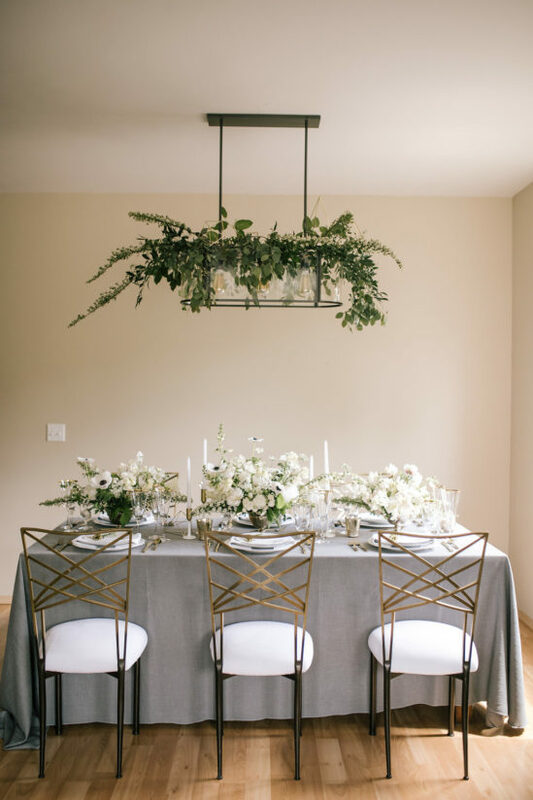 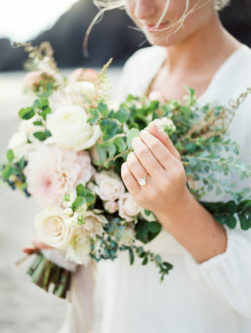 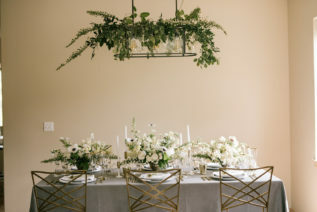 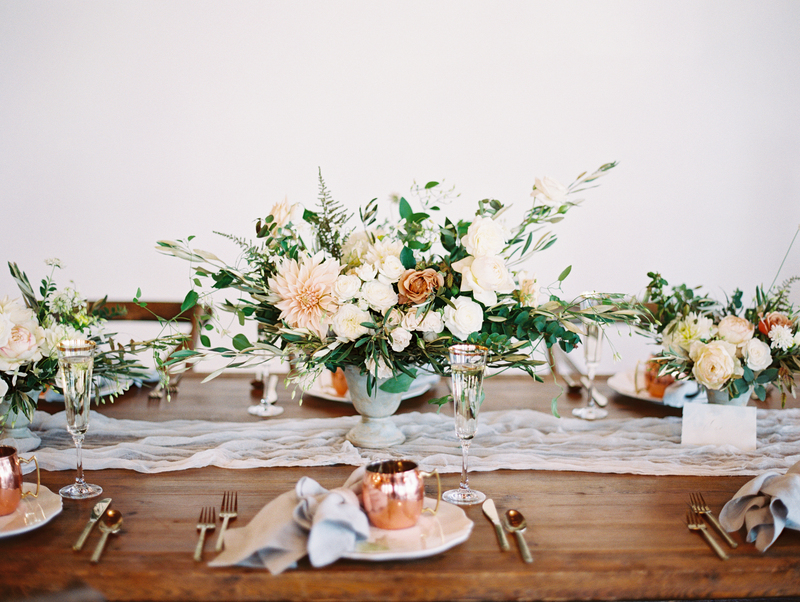 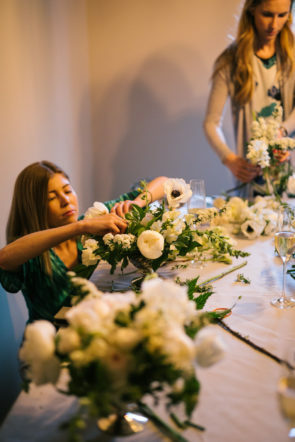 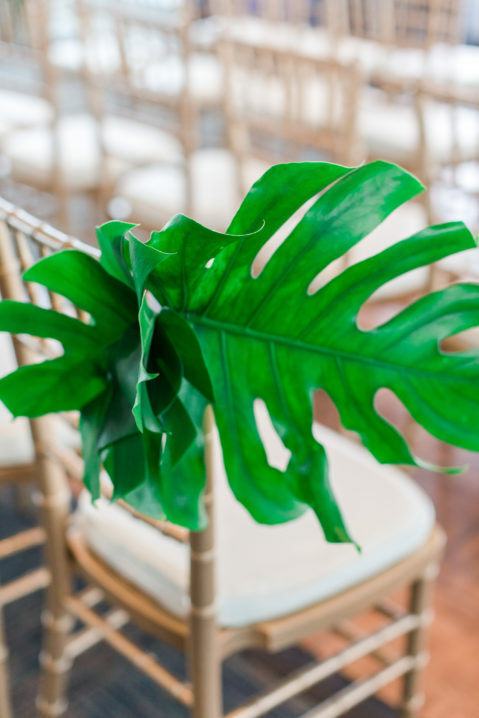 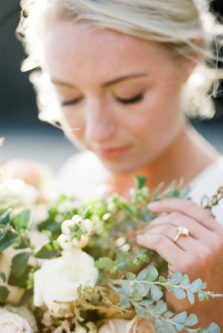 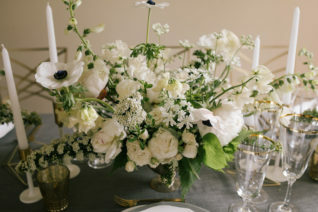 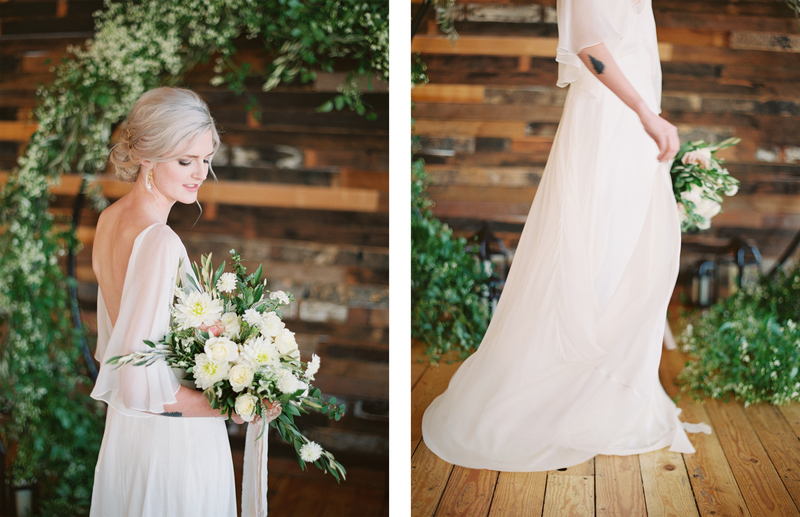 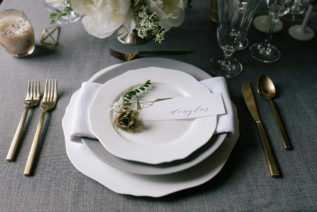 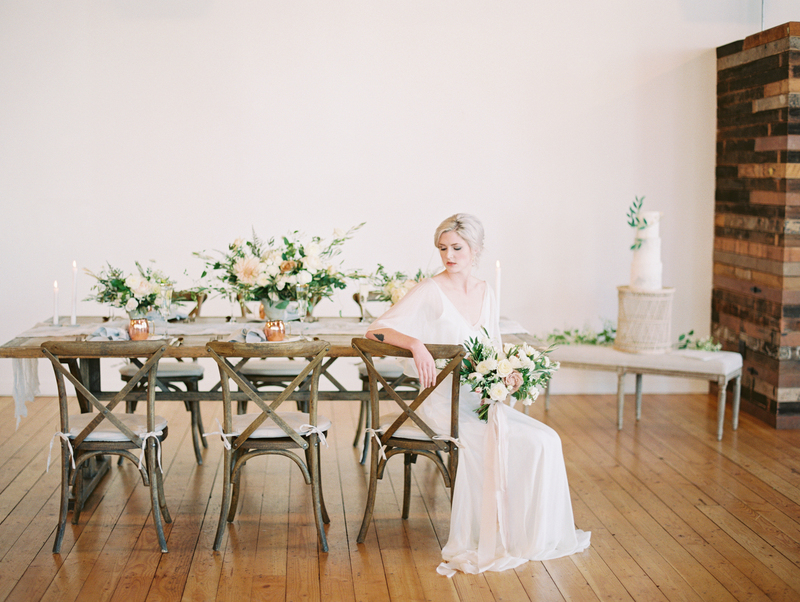 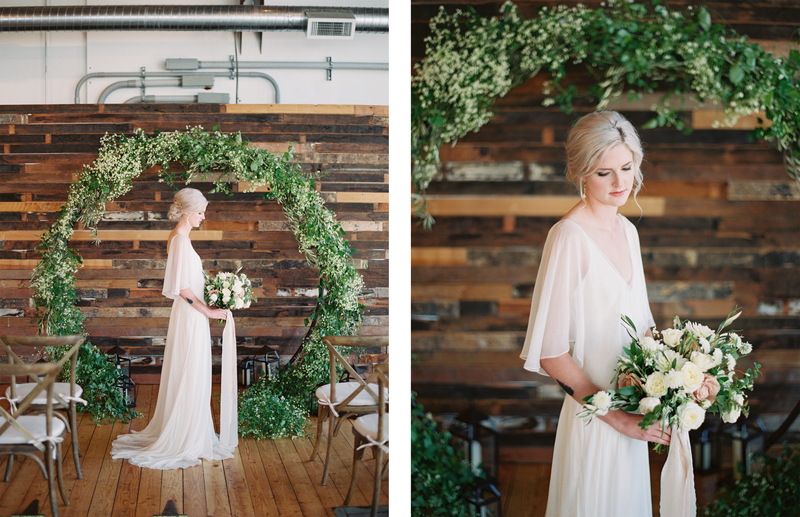 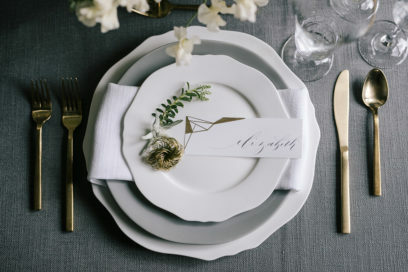 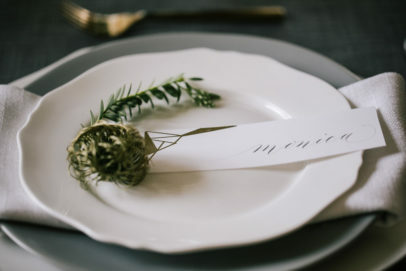 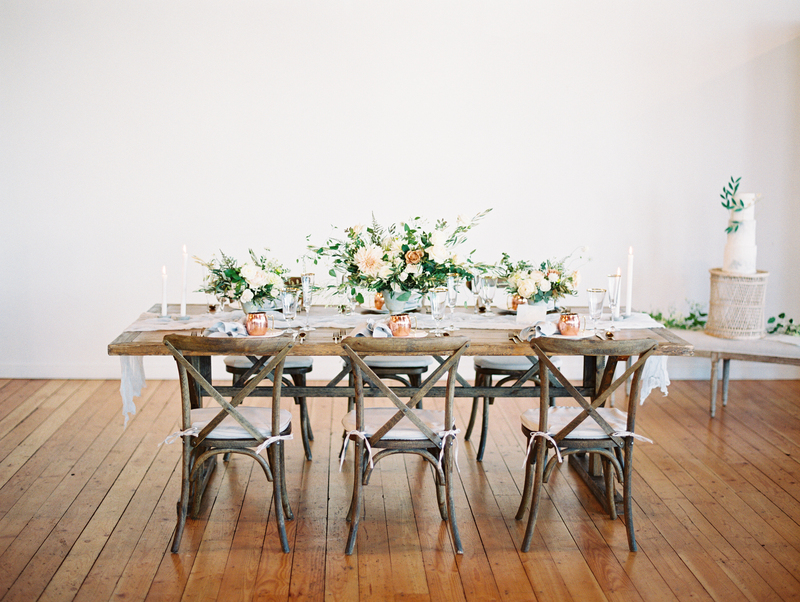 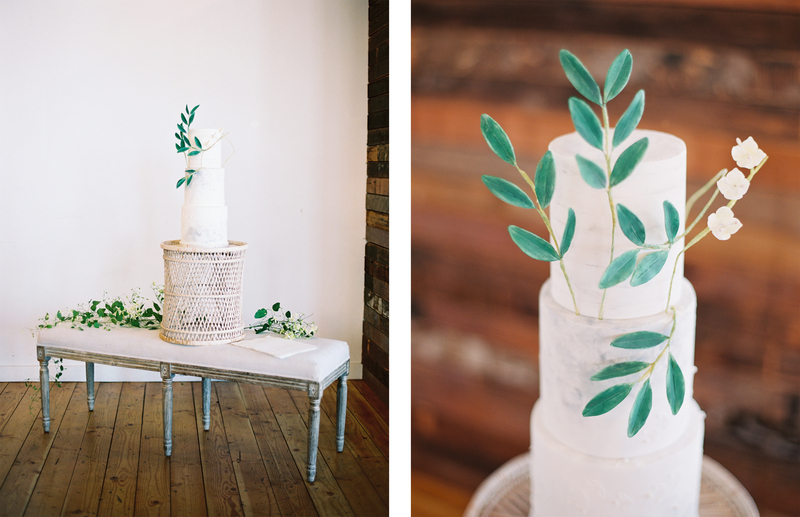 The inspiration for this shoot was brought on thru our love of greenery, especially olive branches. 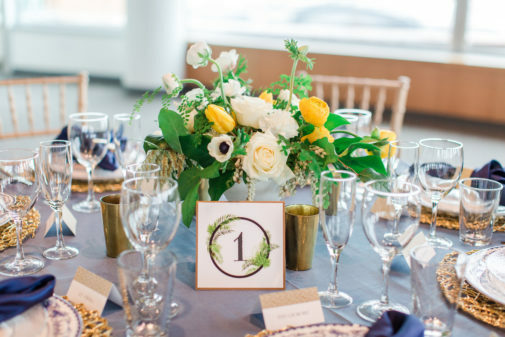 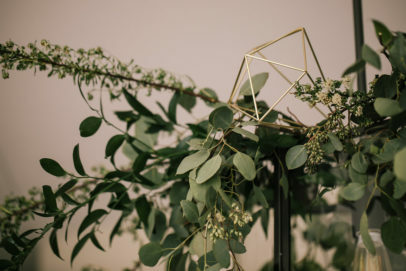 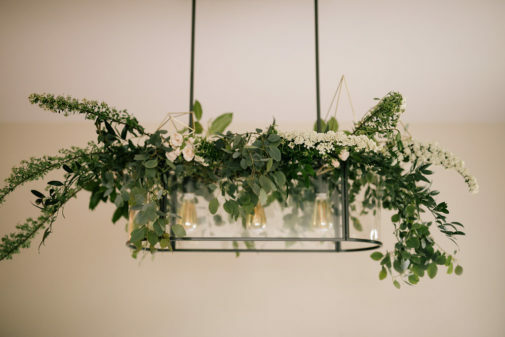 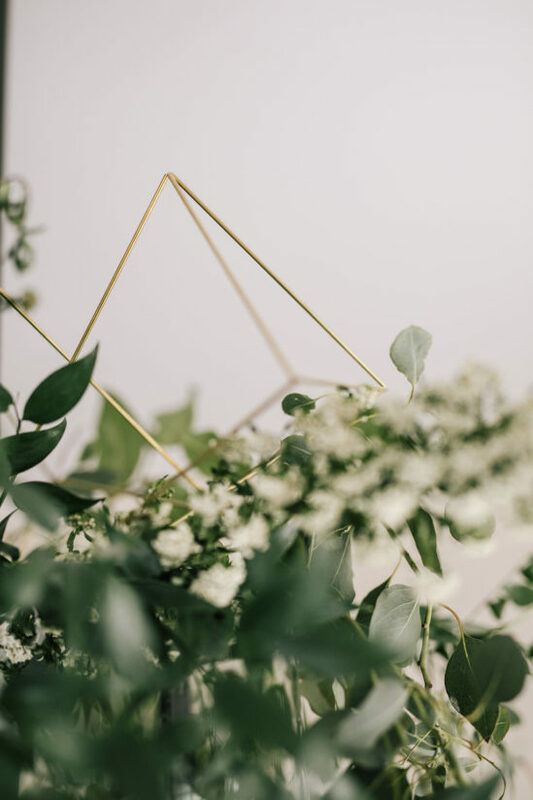 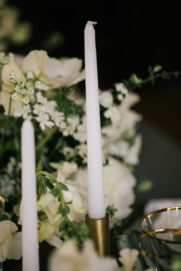 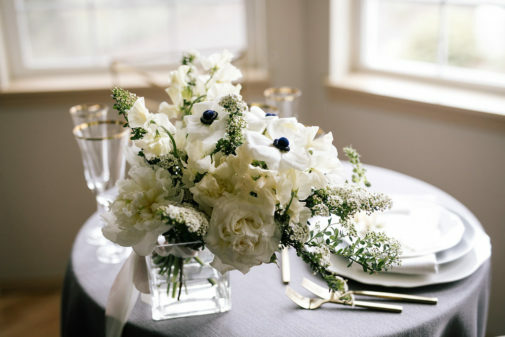 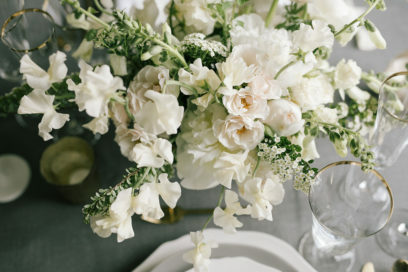 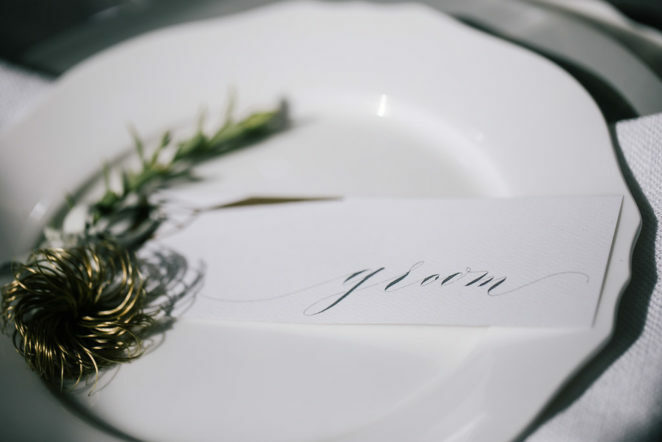 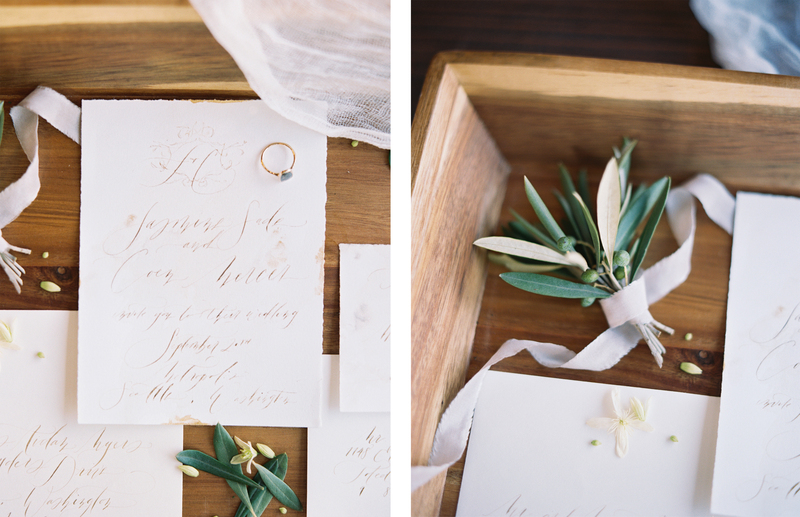 Nothing says timeless romance like the simplicity of olive branches. 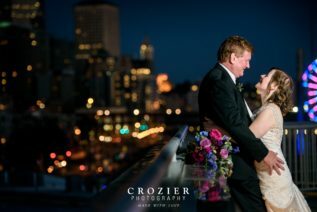 We accomplished this romantic vibe thru the bride’s soft movement dress and handmade accessories. 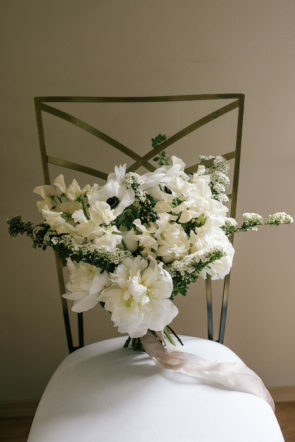 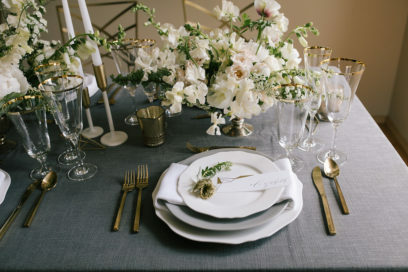 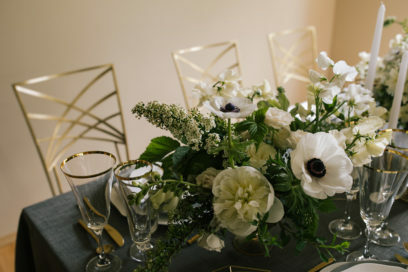 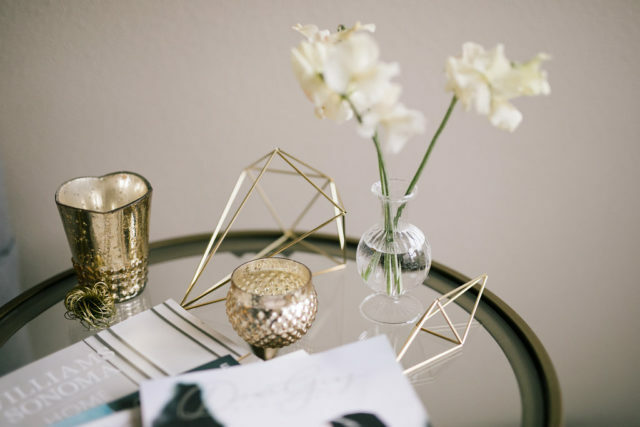 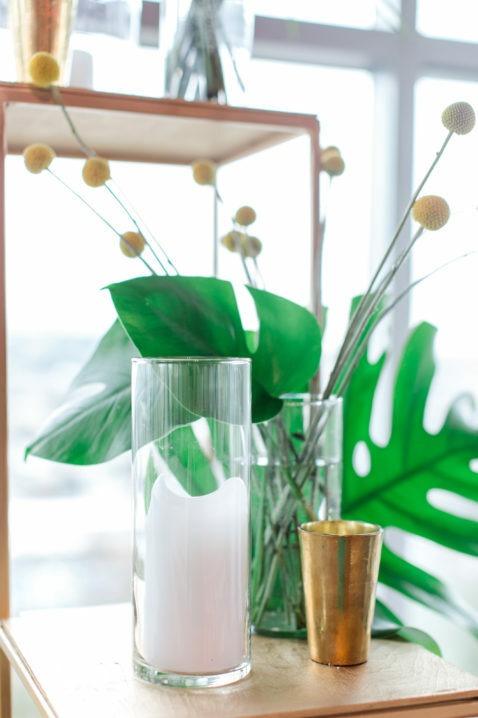 The color palette has the perfect amount of greens, whites and ivories with gold metallic accents. 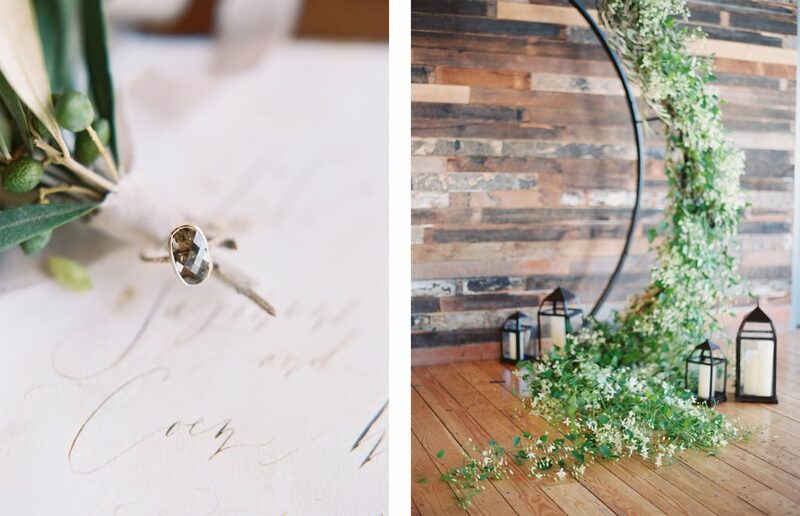 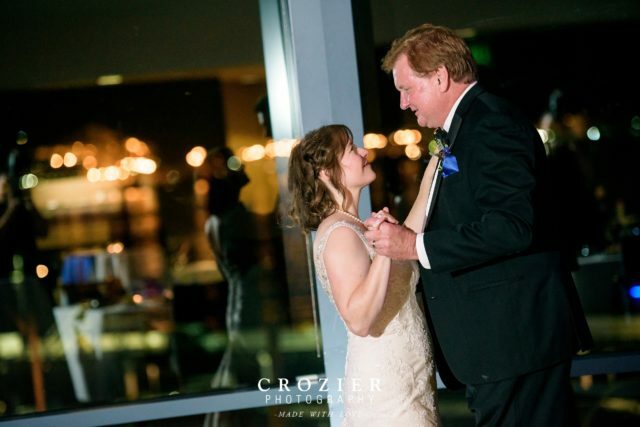 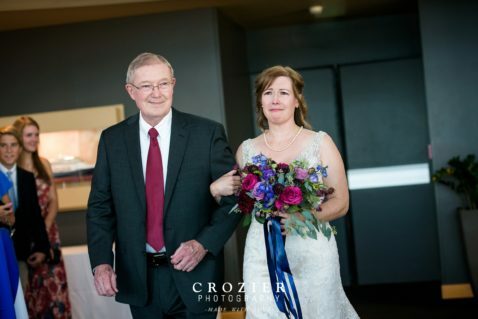 The ceremony displayed a beautiful ‘circle of love’ against a wood palette wall. 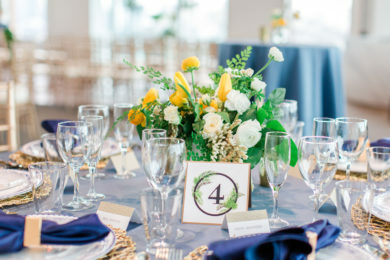 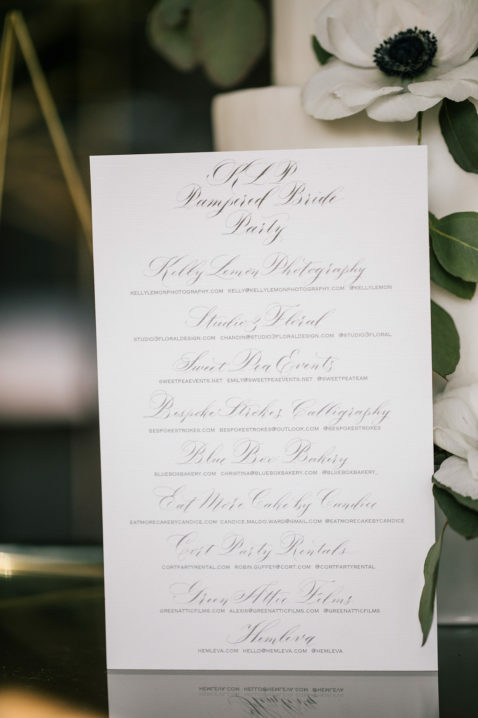 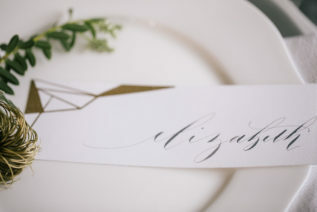 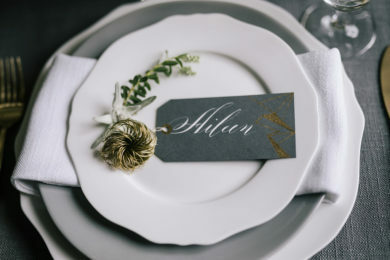 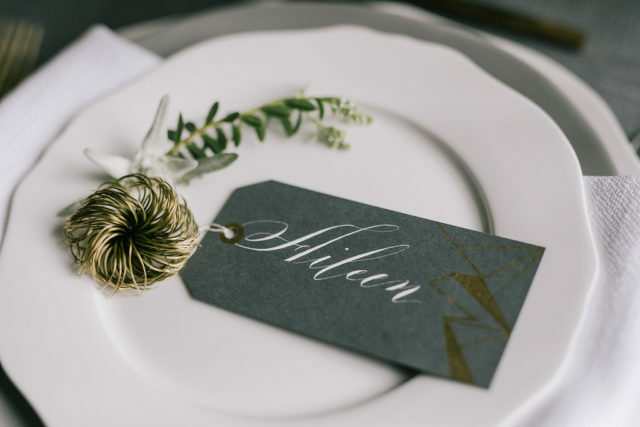 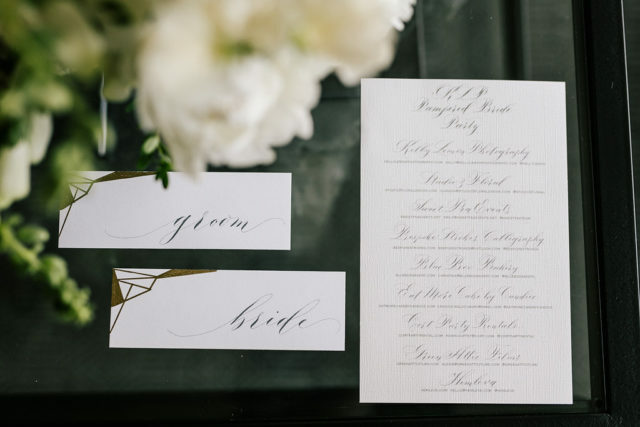 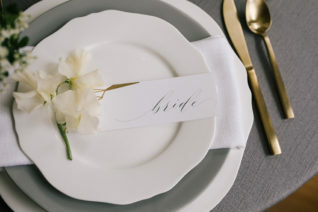 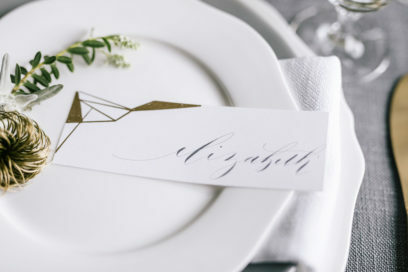 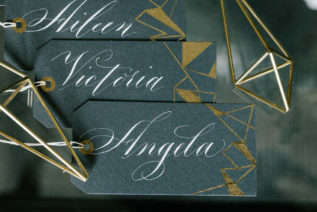 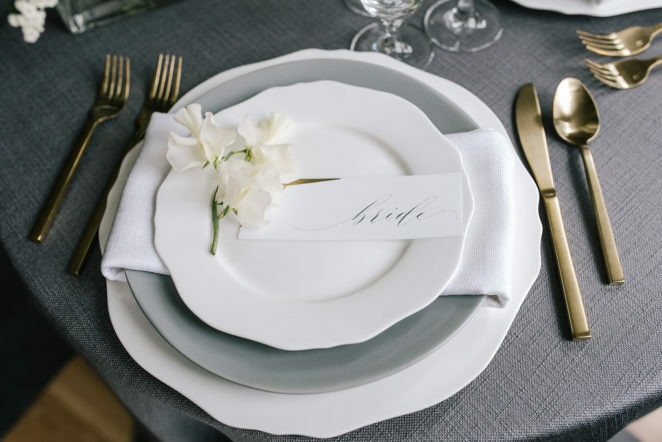 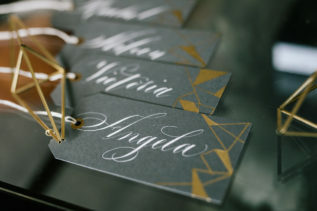 The décor included classic looks with a modern twist – take the watercolor name cards for instance. 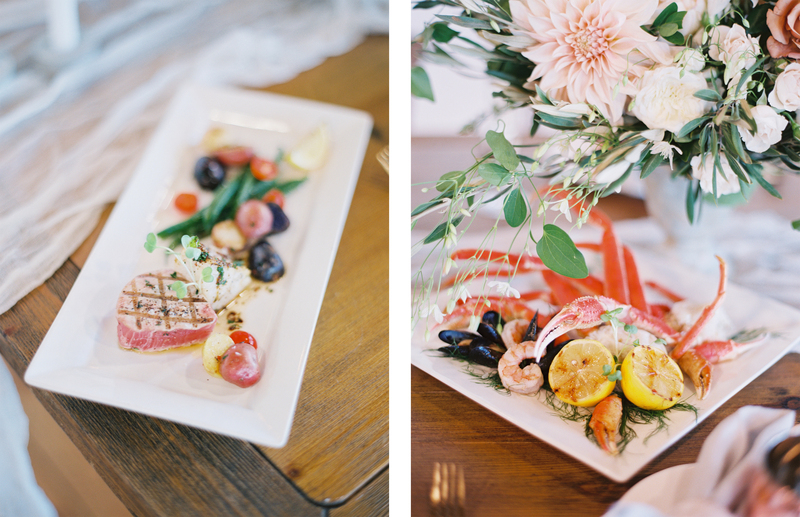 A fresh Mediterranean meal was served with cheeses, seared white fish, crab legs and marinated olives. 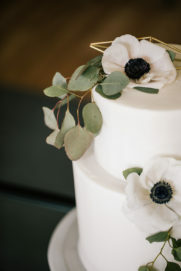 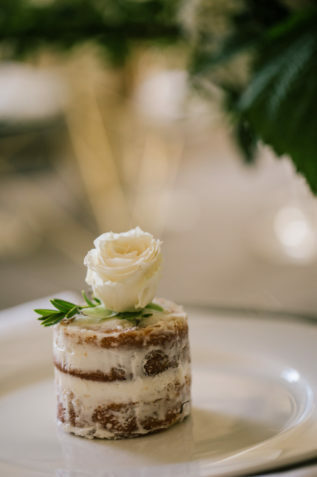 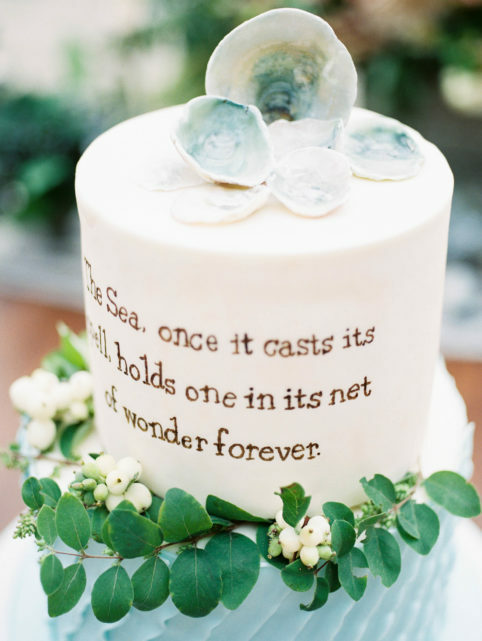 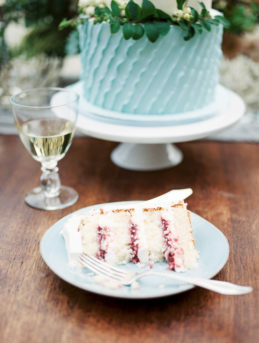 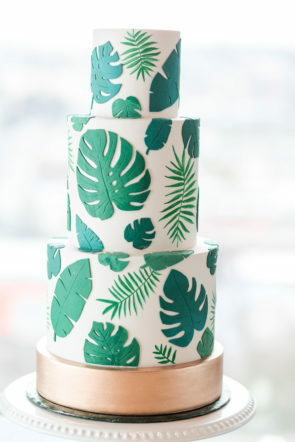 The theme was complete with a cake that incorporated a watercolor look equipped with handmade sugar olive branches. 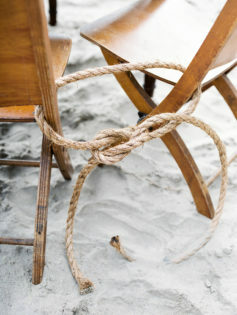 It truly was an affair that anyone would feel right at home grabbing a seat. 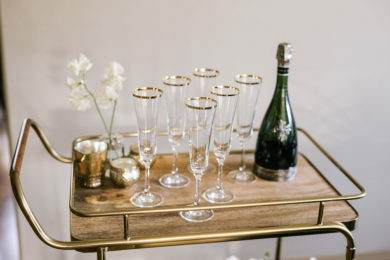 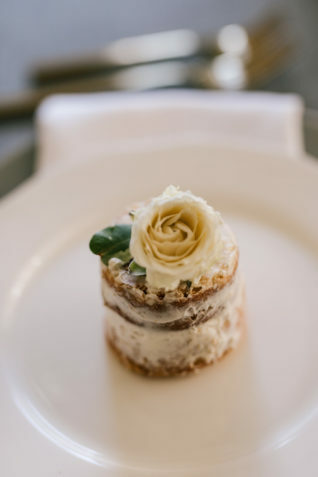 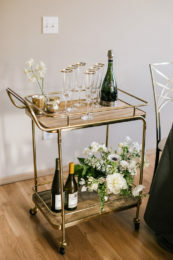 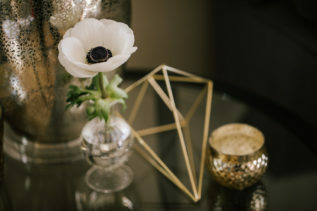 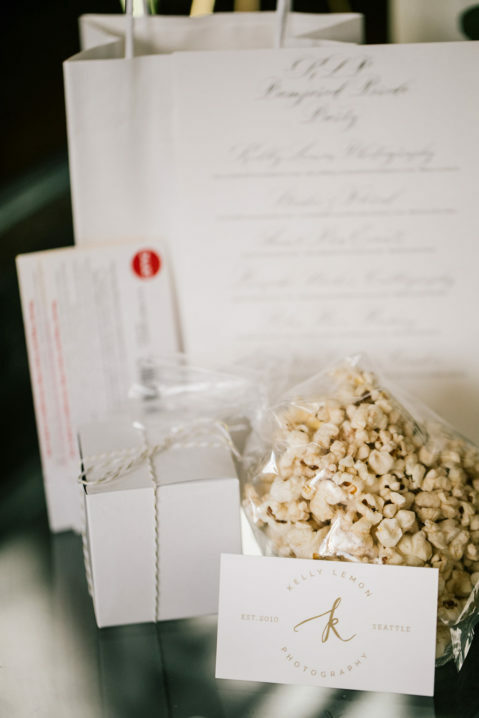 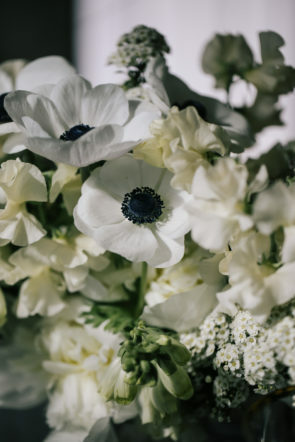 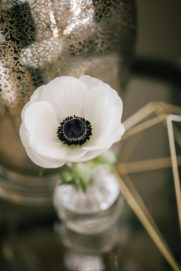 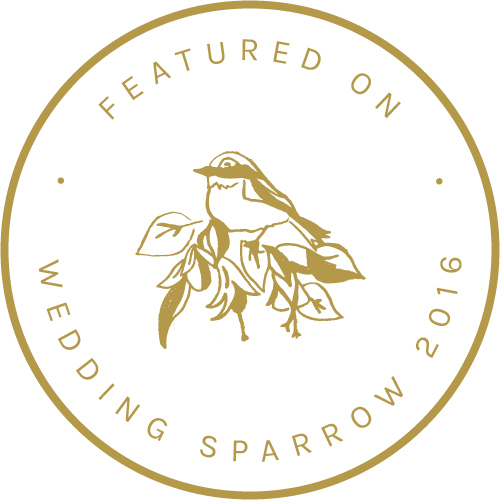 See the full feature on Wedding Sparrow!